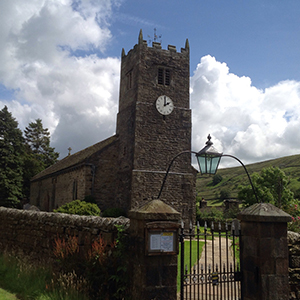 Welcome to the website of the Parish of Swaledale with Arkengarthdale. 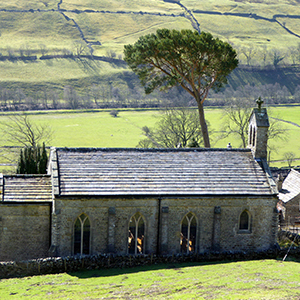 We are a United Parish of four Anglican churches in the remote and beautiful northern Yorkshire Dales. Some members of our congregations have lived here all their lives and others have moved to live here more recently. 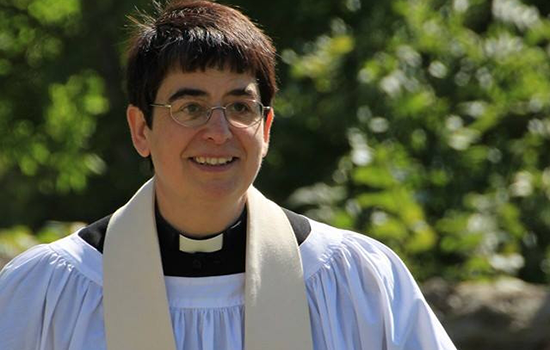 We offer a Christian welcome and a place in church life for everyone. You are welcome to join us for worship and church events, whether you live locally or are a visitor to the Dales. We look forward to meeting you. 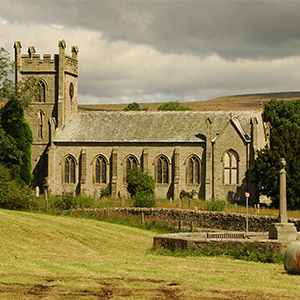 St. Andrew’s, Grinton – The ‘Cathedral of the Dales’, where prayer has been offered for more than 900 years. St. Mary’s, Arkengarthdale – A replacement for an older church, built in the ‘Commissioner’ style – very unusual in a rural setting. 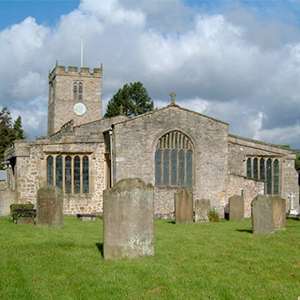 St. Mary’s, Muker – Built in 1580, during the reign of Elizabeth 1, a time when very few new churches were built.